Crocker Electric understands that projects that finish on-time and on-budget are the result of thorough planning, and the anticipation and quick resolution of potential issues before construction begins. 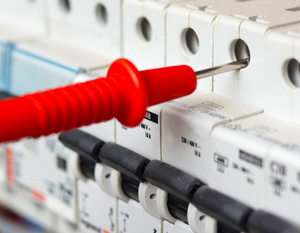 Crocker Electric's expertise in pre-construction services is based on years of industry experience, and the skills and knowledge of our pre-construction team. 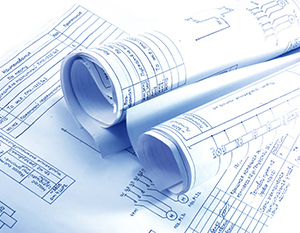 Crocker Electric's pre-construction and construction teams will review every phase of project design and engage in value engineering and/or analysis from project inception through final completion. Our team will review plans and specifications in search of excessive costs and opportunities for design improvements. In the process of value engineering, we will identify the design and/or construction methodology that improves the economics of the project and make appropriate recommendations to the project team. On previous projects, Crocker Electric's input in pre-construction activities and value engineering has provided significant cost savings for clients. Our clients realize maximum return when we are involved early in the planning and design processes, and we will continue to offer cost-saving ideas throughout the life of the project. 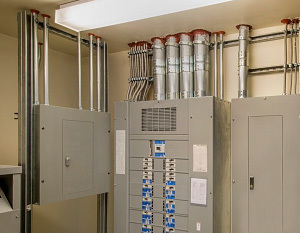 Crocker Electric can provide a comprehensive design and build service for commercial electrical construction projects including Title 24 calculations. Each project begins with a meeting between the owner, the general contractor, and the Crocker Electric project manager or engineer in an effort to analyze the construction drawings. We have found that by using this methodology, there are fewer change orders and the project is finished ahead of schedule. This always results in a satisfied customer.